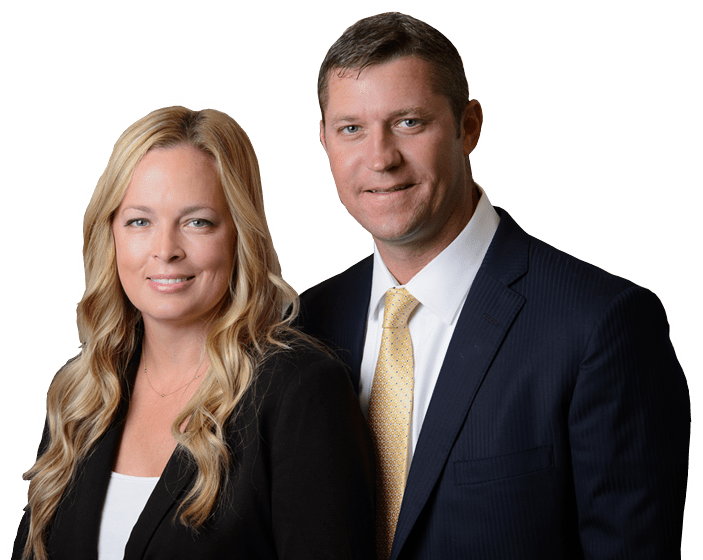 Truck Accident Attorney in Stuart, Florida | Leanne L. Ohle, P.A. one out of every nine traffic fatalities in the United States involved a crash with a large truck. the passengers and drivers of the other vehicle died in 74% of all fatal truck crashes. 82% of all multiple vehicle accidents involving trucks were fatal. 90,000 people were injured in crashes involving a large truck. Florida ranked third among all 50 states for large trucks involved in fatal crashes. Due to the weight of a large truck, the injuries a victim suffers often are much more serious than they would be if the accident occurred with another type of vehicle. Spinal cord injuries, traumatic brain injuries and broken bones that must be repaired by major surgery are very common, and victims often become permanently disabled due to their injuries. If you or a loved one are involved in a truck accident, you might suffer a significant loss of income during recovery. If victims are unable to return to work, they and/or loved ones could be entitled to compensation for the loss of wages due to the truck driver’s negligence. In 2009, Florida Highway Safety and Motor Vehicles reported the top five causes for crashes involving trucks included: careless driving, failure to yield/right of way, improper backing, improper lane change and improper turns. Large trucks often have blind spots where the driver is unable to see a car traveling in the next lane. Truck drivers often face tight schedules to deliver their loads quickly. All these factors contribute to the frequency of semi truck accidents. The experienced personal injury attorneys at Ohle & Ohle, P.A. help protect the legal rights of truck accident victims throughout the Treasure Coast, including Fort Pierce, Port Saint Lucie, Okeechobee and surrounding cities and towns.